Who doesn't like a killer deal?!? 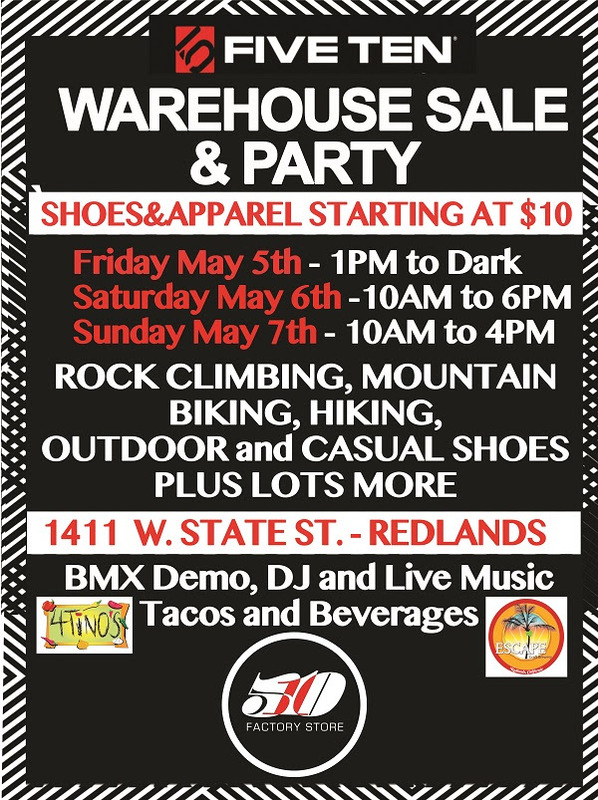 Check out this warehouse sale for some cool gear for your off-patrol seasons! !